Just Like its big brothers the CD15 is ready to catch fish straight out of the box. The super sharp VMC trebles, premium paint, and a weight distribution system for long casting make this lure extremely dangerous for fish in your lake! New colors and the smaller CD15 size are now available. After over a year of designing by Coleton Jennings the Persues 110 was created. They believe that it is the perfect suspending jerk bait. 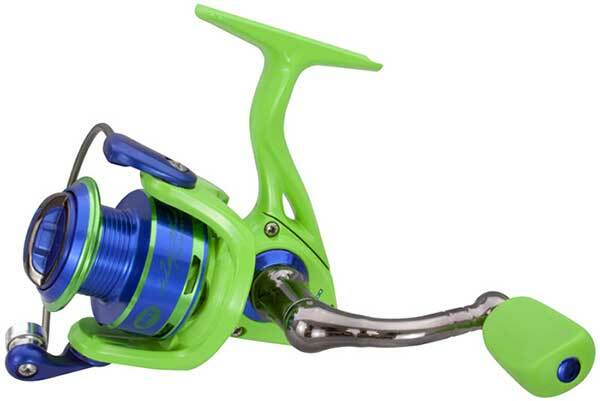 It features brilliant colors and super sharp VMC hooks and unrivaled weight distribution and action. Try one and you will be hooked! Made from a super-hard, high density, lead based alloy, the Jenko Creature Weight is not just a realistic version of your everyday weight. 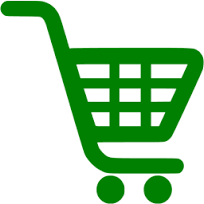 It is designed with offset weighting causing the head to turn "right side up" every time it falls through the water. This creates a unique side gliding fall to your lure and also helps keep your hook positioned upright for better hook sets. Available with or without a skirt keeper. The 4/0 Jenko Long Shank Custom Swimbait Jighead is the little brother of the original. 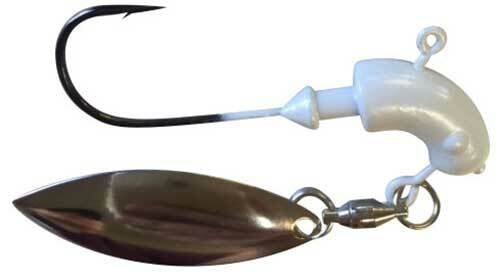 It features a custom made 4/0 long shank hook for smaller swimbait applications. This pairs very well with all Booty Shakers 5" and below. It features a perfectly balanced head allowing your baits to have perfect action and less roll. 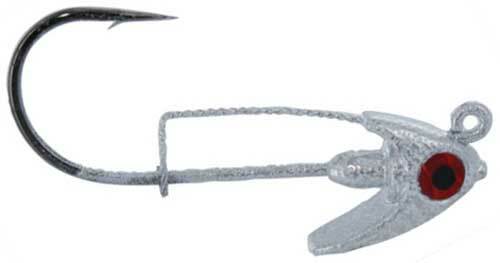 It is also equipped with a double barb wire keeper that holds your bait in place (no glue needed!). The Tennessee River Tremor head has long been known as the Cadillac of all vibrating jig heads. This jig features big and stout Mustad hooks and a specially formulated bill that gets maximum vibration and movement out of your lure. 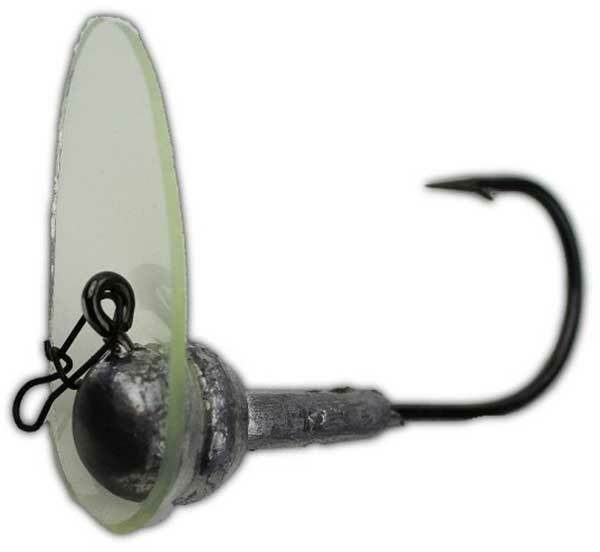 Slide this jig head through one of Jenko Fishing's Tremor Shads and watch out! The Jenko Booty Shaker Swimbait is hand poured with the finest soft plastic available. One touch and you'll see why this is the most innovative soft swimbait on the market. Add the bait fish scent attractant and the UV enhanced colors and you have the most lethal combination available. Color Spark is now available along with a 3.25" size in select colors as well. 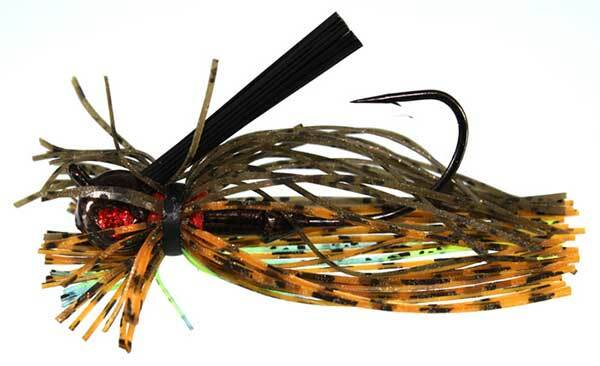 The Big T Paddle Fry brings a new look to their crappie jig. 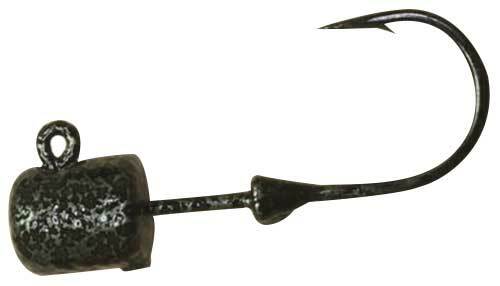 Featuring a flat paddle tail and shad style body that will entice even the most finicky fish. All of the Big T Fry Series Crappie Baits feature a unique super soft and durable soft plastic. This soft plastic has more action and is scented with a unique garlic and baitfish scent that drives crappie wild. Offering a range of heavier sizes perfect for fishing larger finesse worms and soft plastics, the Jewel Magnum Shakey Heads also feature super sharp, custom designed hooks, which are exclusive to Jewel Jigs and greatly increase hook up and landing percentages. Featuring their proven Pro Spider Jighead design, they come through rocks and cover without snagging and present larger finesse worms at a natural angle. Featuring a unique swimbait head design which securely locks soft plastics in place and distributes weight perfectly, the Jewel Swim Gem Jig Head eliminates the most common problems associated with rigging and fishing soft swimbaits. Its unique boomerang-shaped head provides a realistic, streamlined, baitfish appearance. More sizes now available. The Jewel Jolt Single Spin Spinnerbait was originally designed for fishing the ultra-clear waters of the Ozarks on summer nights. It also excels at fishing muddy water. Perfect when you need a bait to cover a ton of water with a bunch of thump. Better color selection plus 3/4 oz size now available! 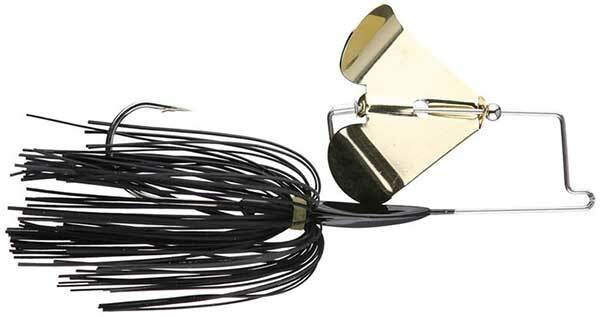 The Eakins Finesse Flip'n Jig is the jig used by Jim and Troy Eakins to fish heavy cover. A jig with a special head design and custom Mustad UltraPoint black nickel hook that will allow you to fish heavy cover with confidence. Complete with rattles to add fish attracting sound. 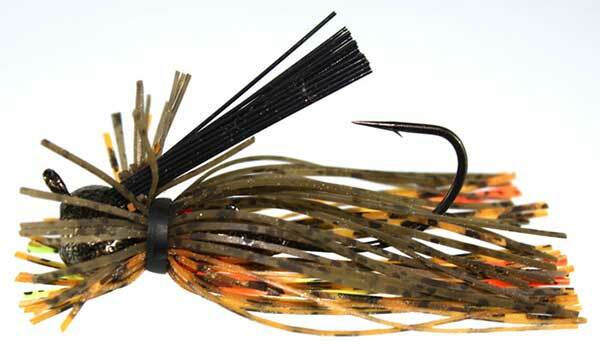 New color Bass Whacker is now available. 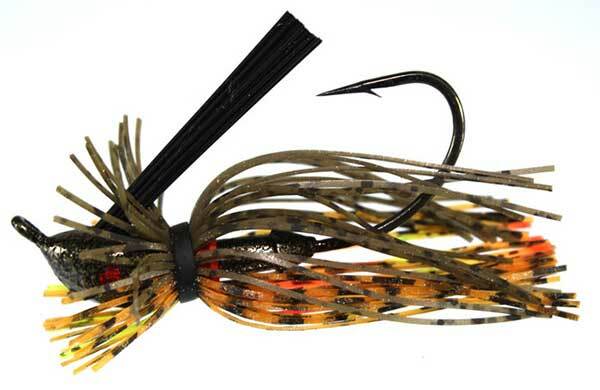 The Jewel Eakins Finesse Jig is THE finesse jig that started the finesse jig craze.The Finesse Jig is dynamite in a small package that allows fishermen to fish a finesse jig in the densest cover. When conditions get tough or fishing pressure is making bass tight lipped, the Jewel Baits Finesse Jig will produce bites. 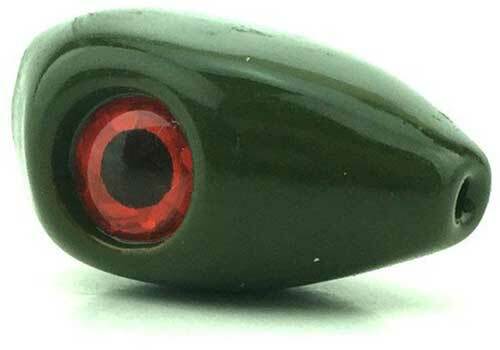 New colors Bass Whacker and Table Rock Secret expand our selection of top colors. The Jewel Football jig is not like any other football jig. Their Football jig was designed with one thing in mind - catching fish. In addition to the Football profile, they also have a flat spot and a scoop on the head that helps the jig do much more than just scoot across the bottom. 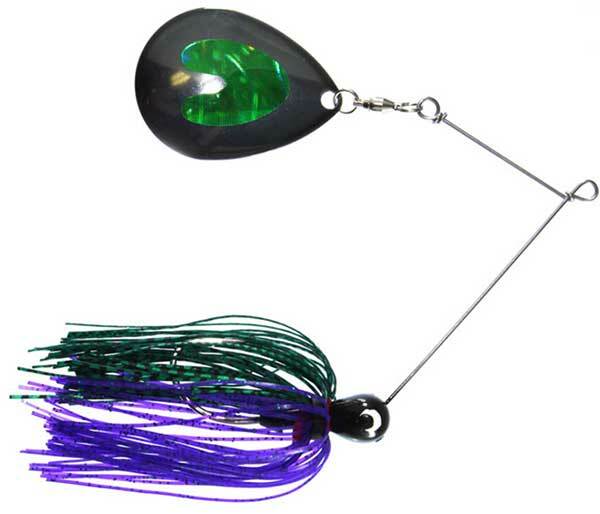 New colors Bass Whacker and Table Rock Secret expand our selection of top colors. 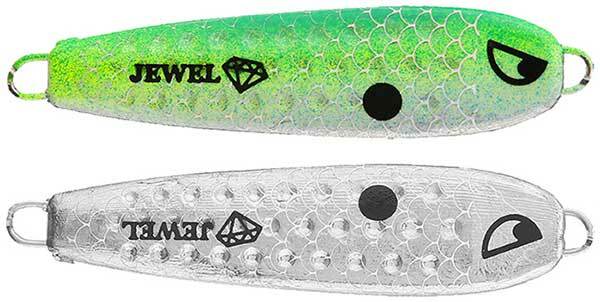 Patterned after the homemade bait that won the 2015 Classic, the Jewel Spin-X is a bait that's been used for all types of fresh and saltwater species for over 35 years. The Spin-X is a rebirth of that Classic pony head design with updated features that include a free spinning ball bearing swivel, premium plated willow leaf blade, and a needle sharp hook. The Speed Shooter features a quality 4-bearing smoothness with ZeroReverse anti-reverse. The body is lightweight graphite and houses a thin compact gearbox. The skeletal graphite rotor is light but strong. The ported spool is double-anodized aluminum. The aluminum bail provides a reliable performance as it flips open and closed. The color-matched knob adds form, function and color to the perfect shooting setup. Denali Rods took one of the lightest, most sensitive and feature-rich rods on the market, and simply made it better. The Kovert Lite series features the same actions, styling, and function that made the originals so successful, with up to 25% less weight. Less weight means more casts in a day, less fatigue, and more fish in the boat, plain and simple. The Fission series from Denali Rods was designed from the ground up with one goal; to incorporate the sensitivity, versatile actions, and cutting edge styling of their high-end lines, but with the most budget-friendly price point in the business. Starting with a premium high-modulus graphite blank, bulletproof guides, and an ergonomically designed Winn grip, the only corner they cut building the Fission series is the price tag. 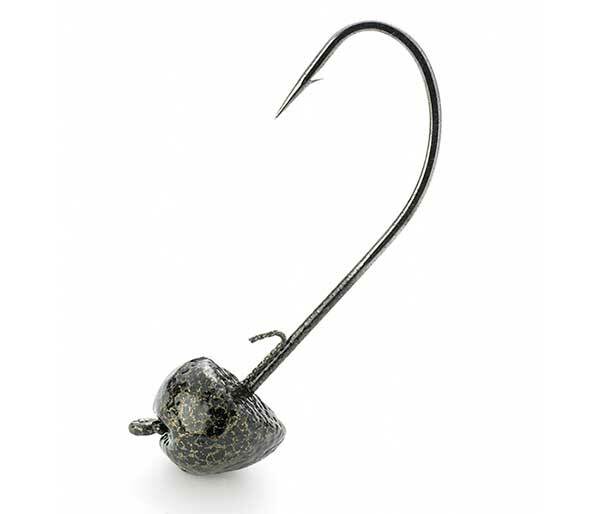 The Guerilla Buzz from Prototype Lures is a buzzbait in a class of its own. It delivers an audible "knock" when the oversized blade makes contact with the head and a distinct squeaking sound from the stainless steel retainer that the blade rests against. The low profile design of the head also allows the buzzbait to get up on pad quickly to keep it in the strike zone longer. Boasting sleek, cutting-edge cosmetics, the Evergreen Brett Hite Combat Stick Casting Rods are covered with camouflage EVA grips and carbon fiber highlights. Sacrificing nothing in terms of quality, they are fitted with Fuji reel seats and Fuji Alconite guides to provide unparalleled line management and control. Developed with the input of Bassmaster Elite Series angler Brett Hite, they combine professionally engineered lengths and tapers with Evergreen’s unshakable quality and performance. 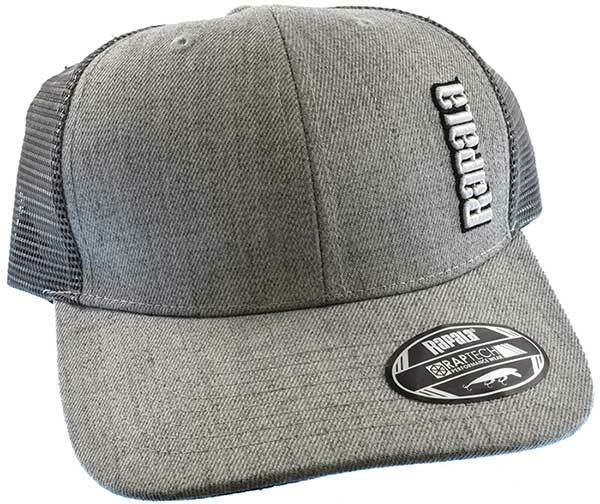 Buy three (3) or more Rapala lures on one order and get a free Rapala hat, while supplies last! The CR-16 overwhelms all others of its kind with its superb long distance casting performance and light retrieval resistance that's hard to come by in a deep crank. It can search more than 13 feet deep (maximum depth: 16 feet), and explore an even greater area of more than 25 feet deep when long lining.